Scienco offer an complete gas detection service. Including: purchase, hire, repair, calibration and even borrowing on occasion. You can hire direct reading instruments to detect flammable gases, oxygen, carbon monoxide, hydrogen cyanide, hydrogen sulphide and sulphur dioxide. 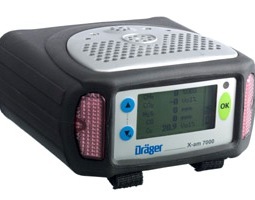 For answers to any queries on gas detection, sampling or analyses do not hesitate to contact us by telephone or fax.